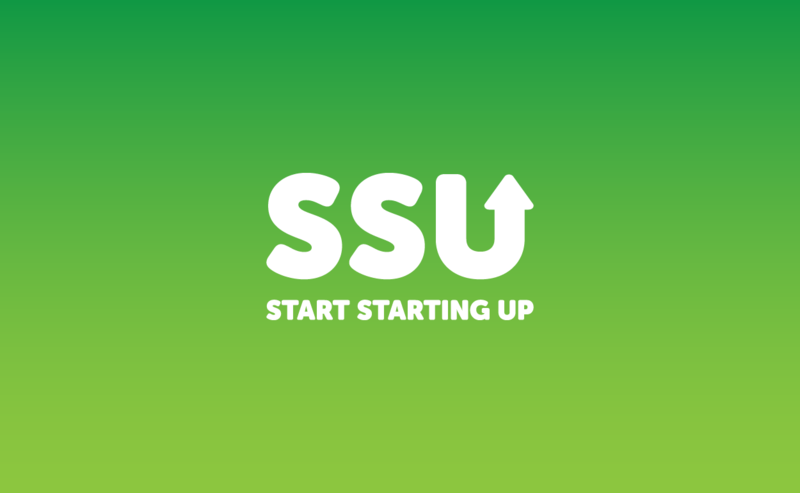 Start Starting Up – Identity for an online vlogger documenting their journey into the world of digital advertising and becoming your own boss. nod to the traditions of their skillset. 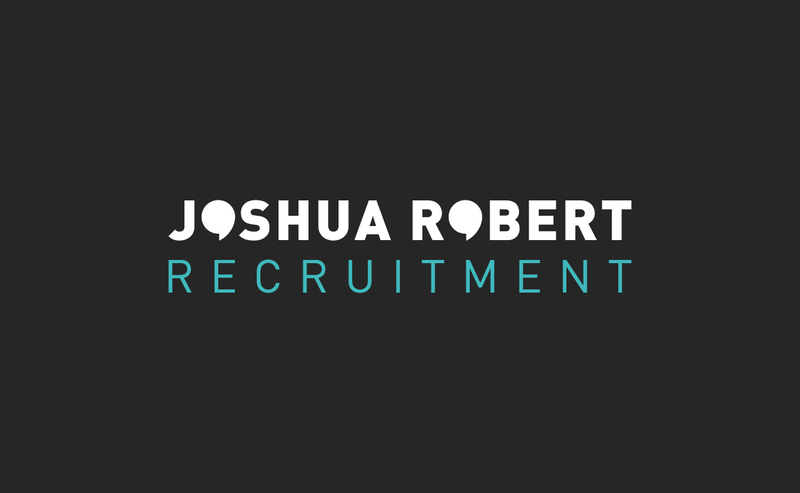 Joshua Robert Recruitment – The challenge was to create a logo that stood out amongst the noise of other recruitment logos. 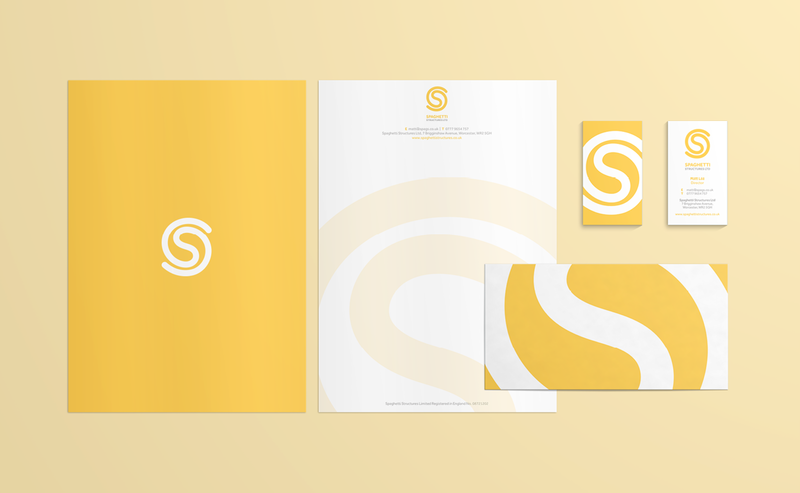 The solution was to create something simple with contrasting colours. 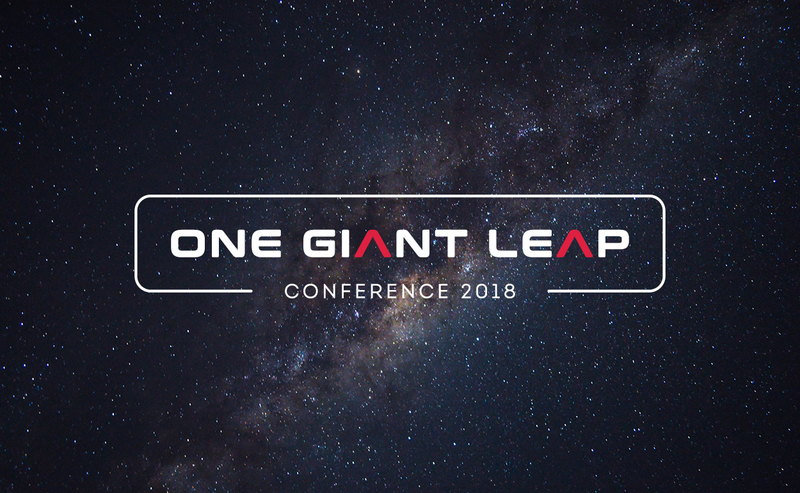 One Giant Leap – Identity for a space themed conference taking inspiration from NASA and The International Space Station. 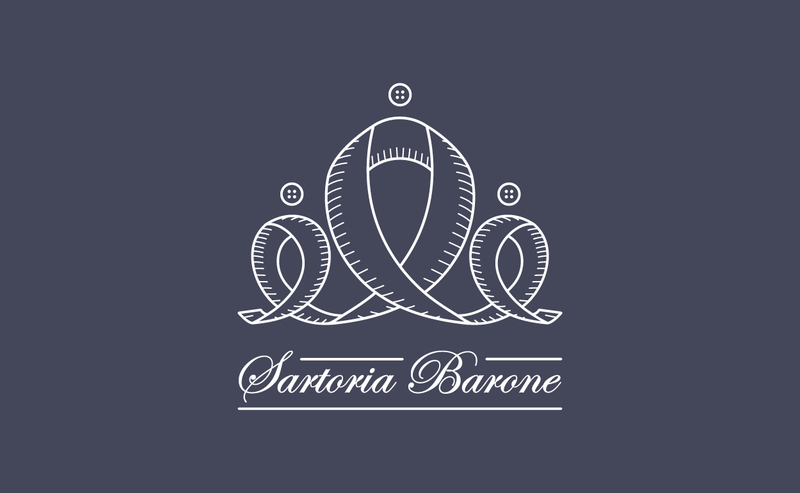 Spaghetti Structures Ltd – Development and branding for a local structural engineer including stationery and assets for official drawings and schematics.